Thanks to El Boz for the dose of inspiration below…behold the stunning architecture and structural engineering of Santiago Calatrava. Auditorio De Tenerife – Tenerife, Spain // The Distinctive Concrete shell roof takes its inspiration directly form the landscape of Tenerife set against the Atlantic Ocean. 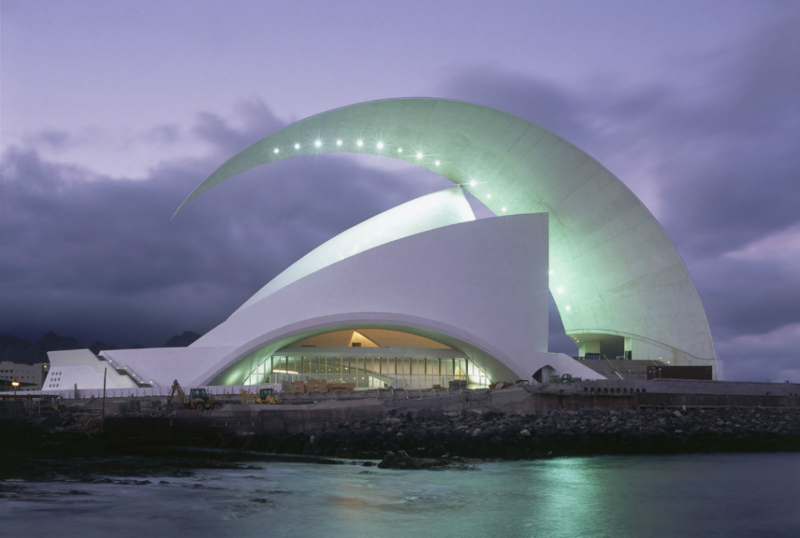 The massive arc swooping up and over the building like a wave takes on symbolic power, serving not only the building that houses a modern 1558 seat auditorium for music and culture but also as a focal point for the islands. Turning Torso - Malmo, Sweden // A residential tower that serves as a symbol of the revitalization of an important urban area from a decaying industryl zone into a thriving seaside neighborhood. The building is composed of 9 cube units weigh triangular yips. Each unit is a sub-building housing 5 floors. 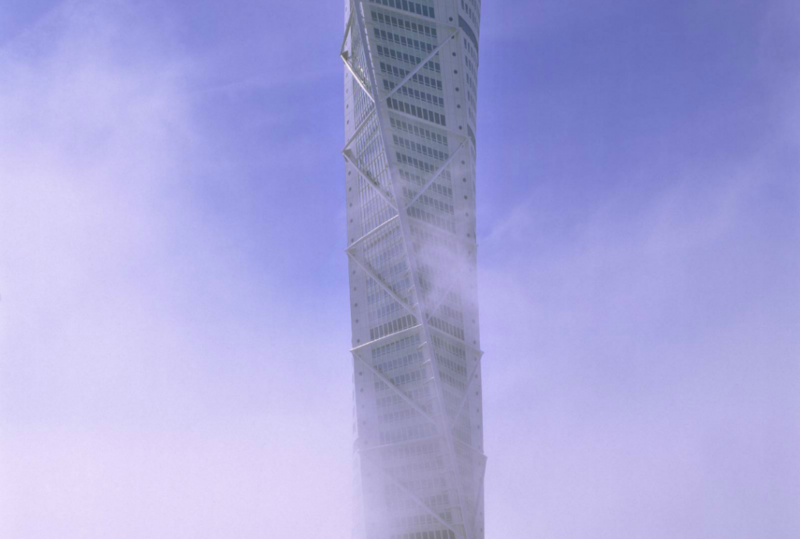 at 190 meters, the Turning Torso is the tallest residential building in Sweden.